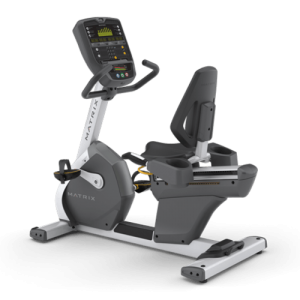 Experience a better ride by design with the unmatched ergonomics of the industry’s most stable, comfortable and versatile step-through bike. 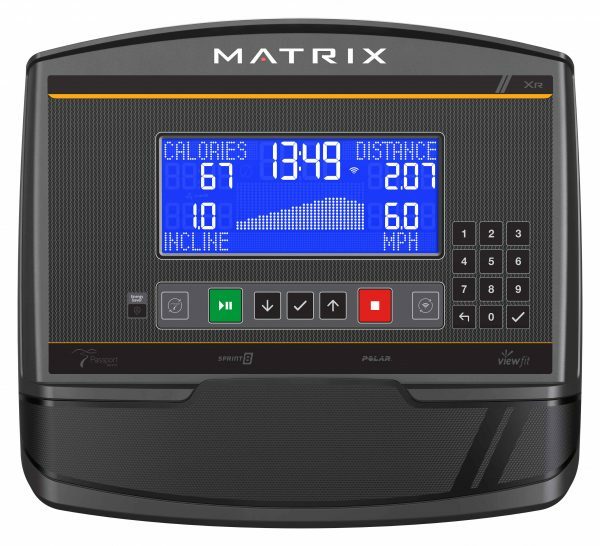 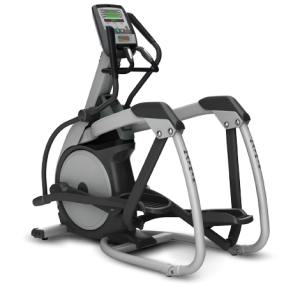 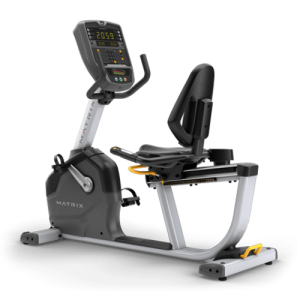 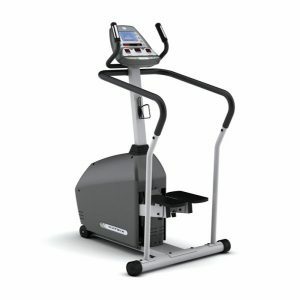 The Matrix R30 XR Recumbent Bike combines advanced ergonomics, stability, comfort and versatility that will make your next ride your best ever. 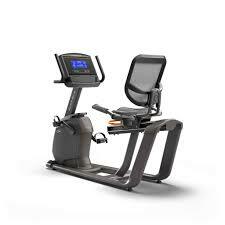 A convenient step-through design features our exclusive Dual Form Frame and Comfort Arc Seat. The XR console features a clean, bright display that makes it easy for you to check your workout data at a glance, keeping you on track to reach and surpass your goals.